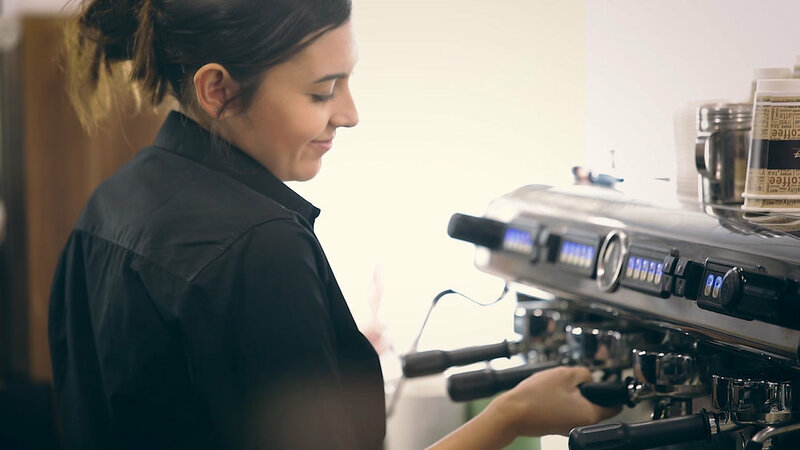 Cafe 24-7, the cafe arm of APCO Service Stations makes high quality, barista coffee. 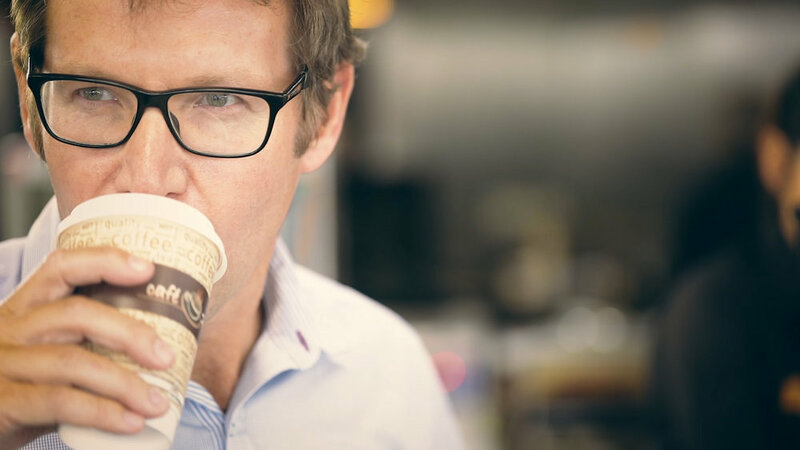 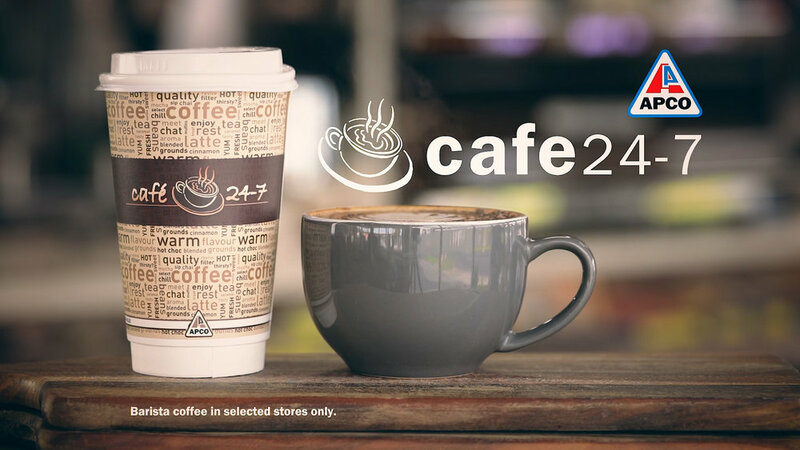 Cafe 24-7 asked us to produce a TVC and Social media promotional video to let the world know that the Service Station coffee game had changed. 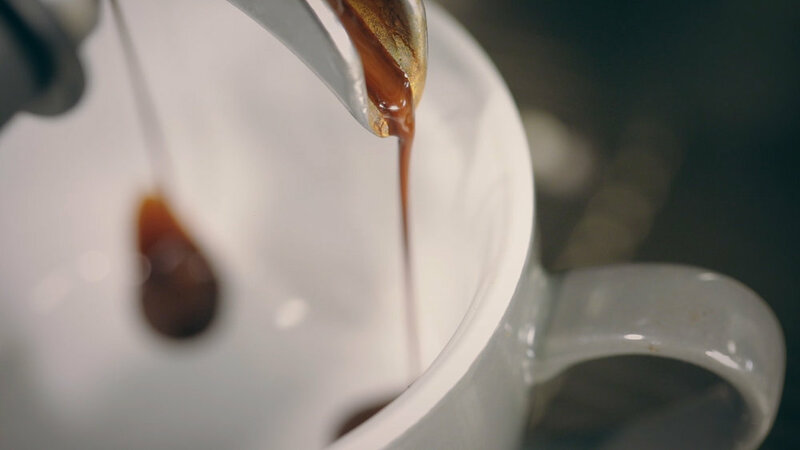 The first thing we said to ourselves when we had our Cafe 24-7 coffee before our meeting was "That's a good coffee" and hence the catch-cry was born. 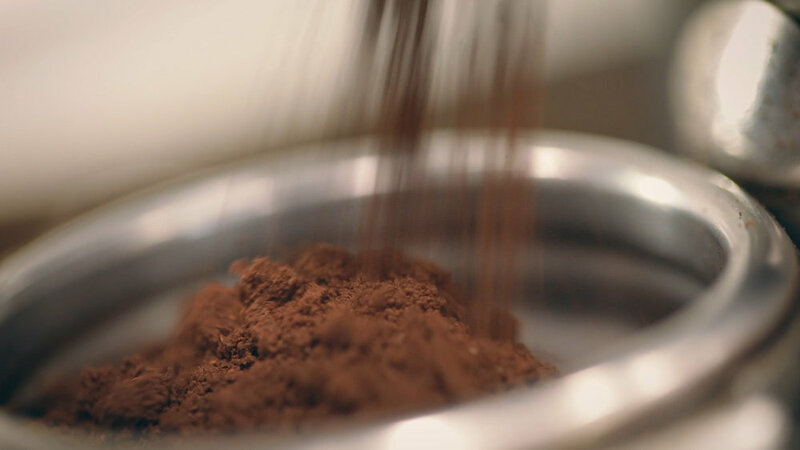 Our goal was to change the perception that coffee served at Cafe 24-7 was every bit as good as a specialty coffee house, with the convenience and price that a service station provides.